Although weight loss is a desirable way to reduce the risk of obesity-associated diabetes and cardiovascular disease, most obese individuals have a difficult time losing weight, or keeping weight off once lost. An alternative strategy for countering the insulin resistance and complications of obesity is activating pathways that improve insulin sensitivity. The protein CETP (cholesteryl ester transfer protein) delivers cholesterol to the liver, where it is converted into bile acids – which are known to improve liver and muscle glucose metabolism. David Cappel, John Stafford, M.D., Ph.D., and colleagues explored whether the protein CETP improves insulin sensitivity. 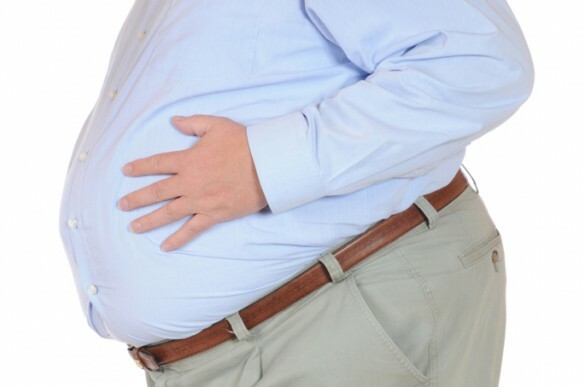 They found that CETP expression in transgenic mice fed a high-fat diet increased bile acid levels, activated bile acid-sensitive signaling pathways and protected obese female mice from insulin resistance, despite being obese. The results, reported in Molecular Metabolism, demonstrate that enhancing CETP function – or bile acid signaling – may be a therapeutic approach to improve insulin sensitivity and generate a “metabolically healthy” obesity. This research was supported by a Department of Veterans Affairs Career Development Award, the American Heart Association and the National Institutes of Health (DK020593, DK058404).